The city of Elk Grove is making an investment in its future by putting a focus on bringing startups to the area. 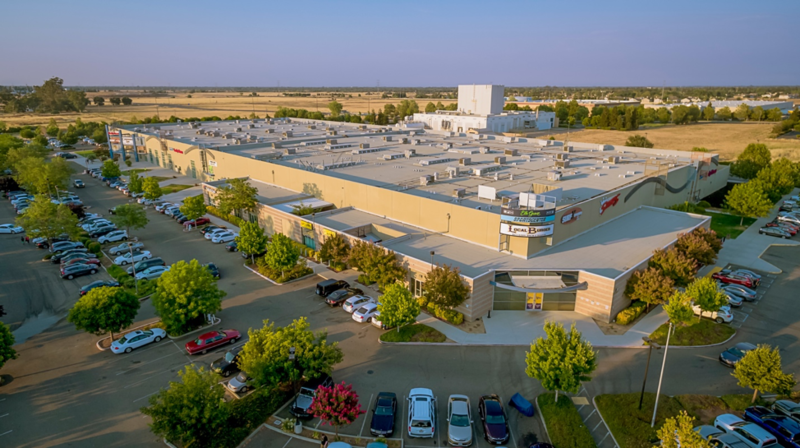 Specifically, Elk Grove will begin providing incentives for entrepreneurs seeking to establish a startup company in Elk Grove; existing startup companies looking to scale operations in Elk Grove; and operators of co-working spaces, business incubators, and startup accelerators looking to locate in Elk Grove. Grants up to $10,000 for those looking to launch in Elk Grove. Grants between $30,000 and $150,000 to be used for a combination of relocation, expansion, operating, product development, equipment and other customary scaling business costs. Financial incentives for operators of co-working spaces, business incubators, or startup accelerators located in the city of Elk Grove. The city believes that such an effort will help grow the Elk Grove economy. This is great news for our community as we should definitely be looking to add to what is already a thriving and growing Elk Grove economy!